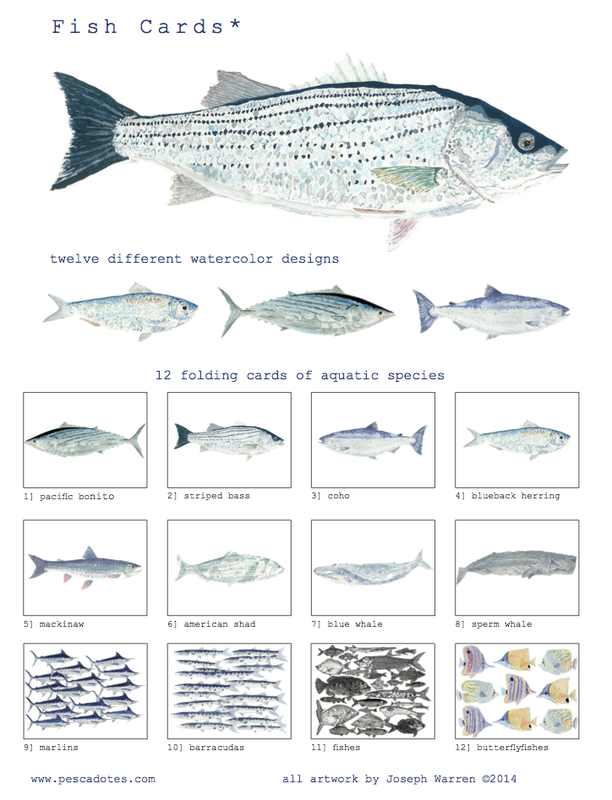 I finally finished putting together the second iteration of fish cards. They came out great and I had fun doing all the design work, especially when it came to figuring out the packaging. The printers at AstroDynamic were also nice enough to let me see all printing happen in person. The cards can be purchased here.